Sherrod Brown was considered one of the more moderate Democrats in the field of potential candidates. One prominent Democrat announced Thursday he will not run for president. 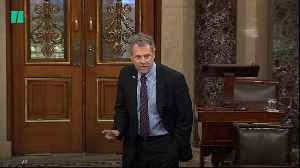 Sen.
Sherrod Brown of Ohio said he decided not to join the slew of others running for the Democratic nomination in 2020. 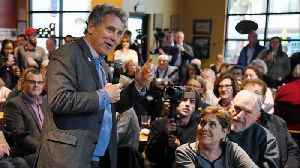 Brown said he'll continue pushing for his "dignity of work" campaign — an effort focused on improving the balance between cost-of-living and wages across America. But he said the best place for him to lead that fight is in the U.S. Senate. Brown was considered one of the more moderate Democrats in the field of potential candidates. There are already more than a dozen big-name Democrats who've decided to run, including current and former lawmakers and people from the private sector. Brown was just re-elected in 2018, so his current term in the Senate continues through 2024. He said on Twitter he'll do "everything [he] can to elect a Democratic president and a Democratic Senate in 2020." Additional reporting from Newsy affiliate CNN . Sen. Sherrod Brown (D-O.H.) criticized Republican judicial nominations in an extraordinarily scathing address on the Senate floor. 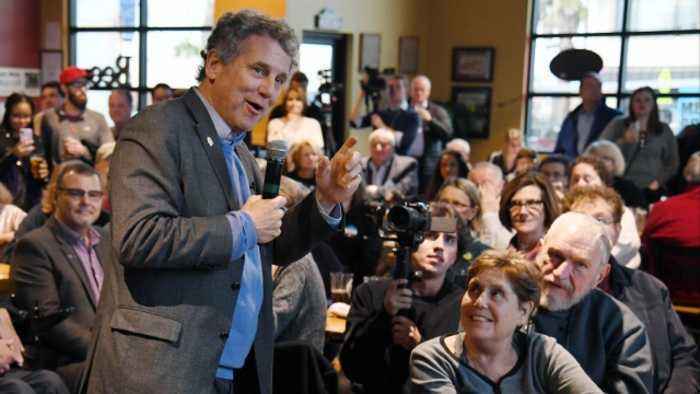 Ohio Sen. Sherrod Brown takes a pass on running for the Democratic Presidential nomination in 2020. 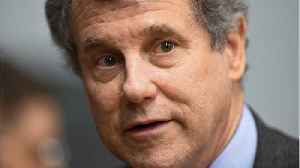 Sen. Sherrod Brown was considered one of the more moderate Democrats in the field of potential candidates.